Users of Windows 10 no longer need a specific registry key to receive security updates, Microsoft announced. The reason for the mandatory registry key was a compatibility problem with various anti-virus products that can provide a blue screen of death (BSOD). To stop these problems from incompatible anti-virus products, Microsoft security updates from January 3 and beyond were only offered to systems that had a compatible virus scanner. Anti-virus vendors had to confirm to Microsoft that their software was compatible with January and beyond security updates, which was added to the Windows Registry by adding a special registry key. In case the virus scanner did not enter this registry key, users no longer received updates and were vulnerable to attack. When users did not run a virus scanner, Microsoft advised to manually enter the registry key to receive the January and after updates. Now Microsoft's John Cable reports that there is no longer a check on the compatibility of anti-virus programs. All Windows 10 machines will therefore receive the March security updates as well as the previously released updates for the Spectre and Meltdown attacks, regardless of whether they have the previously required registry key. 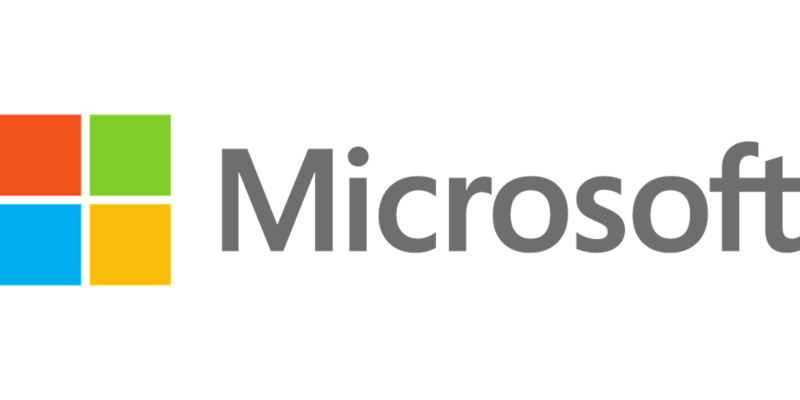 In the coming weeks, Microsoft will provide more information about the compatibility of anti-virus software on older Windows versions.